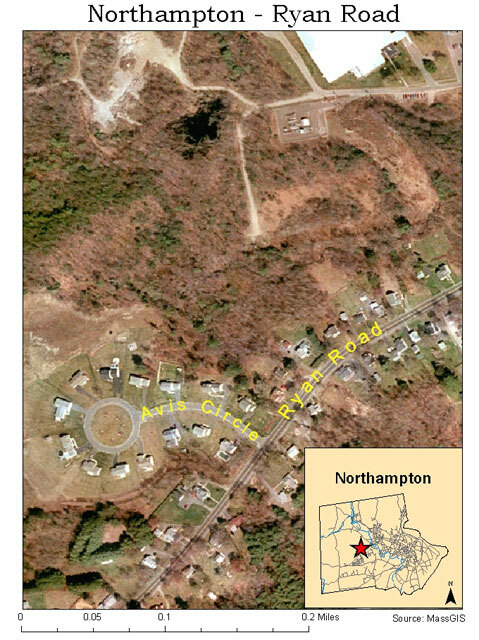 In 2000, the city of Northampton approached a landowner on Ryan Road about some land that was up for sale. This land abutted a 300-acre conservation area, and acquisition of the land by the city could expand the conservation area. In fact, the city could work towards satisfying two of its high priority issues with this parcel: creation of more open space and affordable housing. A house stood on the lot, where the landowner lived. For this a building lot was cut out from the rest of the property. A second, 2-acre building lot, adjacent to the existing home, was created with intentions of being developed for affordable housing. Much of this particular parcel of land was of high conservation value, and the location seemed appropriate for a two-unit affordable dwelling. A limited development project was ideal for this site and could benefit many people. Limited development, also called conservation or partial development, involves developing a portion of a piece of land in order to preserve the remainder of the piece of land. By combining a conservation project with an affordable housing project, the city would be able to generate diverse sources of funding. The development was to take place adjacent to the existing house on the property, and would later be donated to Habitat for Humanity to build on. 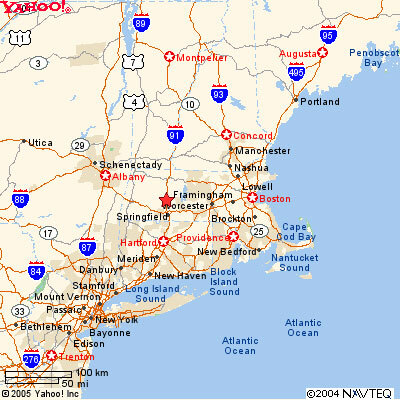 As creation of affordable units available for homeownership was a high priority of Northampton, CDBG funds that had been given to the city by the federal government were to be allocated “as opportunities arise for the development of affordable housing for homeownership,” including site acquisition costs. The $45,000 dedicated to this project represented 24% of the funding available to Northampton for the fiscal year 2000. Begun in 1974, the CDBG is one of the oldest programs of the US Department for Housing and Urban Development (HUD). The program provides annual grants to many different types of communities. So-called “entitlement communities” like Northampton are given funding to develop viable urban communities by providing decent housing and a suitable living environment, principally for low- and moderate-income people. A 2-acre building lot was carved out of the portion of the site with street frontage, and donated to Habitat for Humanity. A conservation restriction (CR) was placed on 55 acres of land behind the house, protecting it for perpetuity. A 10-yard wide trail was carved off the edge of this property extending from Ryan Road to the conservation area. This made the new conservation land accessible to the public. Though Habitat for Humanity is an established internationally active organization, they sometimes meet resistance in the neighborhoods they work in – especially in suburbs and small cities. Fortunately, this project did not stir up too much conflict. The neighbor to the Habitat house, who was the original landowner, got involved in the project. He served as one of the directors of construction at the new homes, working alongside his future neighbors. Community groups of all different sorts got involved in the building project – church and temple youth groups, Boy Scout troops, and other after school programs all contributed. The Episcopal Diocese of Western Massachusetts sponsored the completion of the home in late 2002, contributing labor and significant funding for the project. The Habitat homes were completed in the winter of 2002. In the fiscal year 2004, almost 170,000 households benefited from CDBG funds; HUD records estimate over 9 million people’s lives were affected by CDBG activities in the same year. The homes and the conservation land behind them stand as an example for towns all over the country. Development can facilitate conservation. It was the development on a small portion of this property that made it possible to fund the conservation of the remainder of the property. Partnerships can be mutually beneficial. Northampton often works with Habitat for Humanity on projects such as this one. Habitat for Humanity relieves the city of responsibility for the land; the city provides attractive locations for affordable housing. Get people involved. A potential dispute with a neighbor was relieved by putting the neighbor in charge of some of the development. Positive experiences with Habitat for Humanity builds up a stronger support network and can open the door to new opportunities.Be proactive! 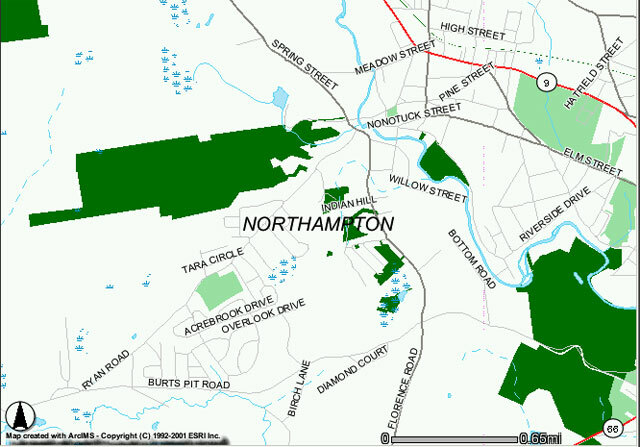 The city of Northampton approached the landowner because someone recognized the ecological importance of the property. Though it cost money at first, it has certainly more than paid off by now.